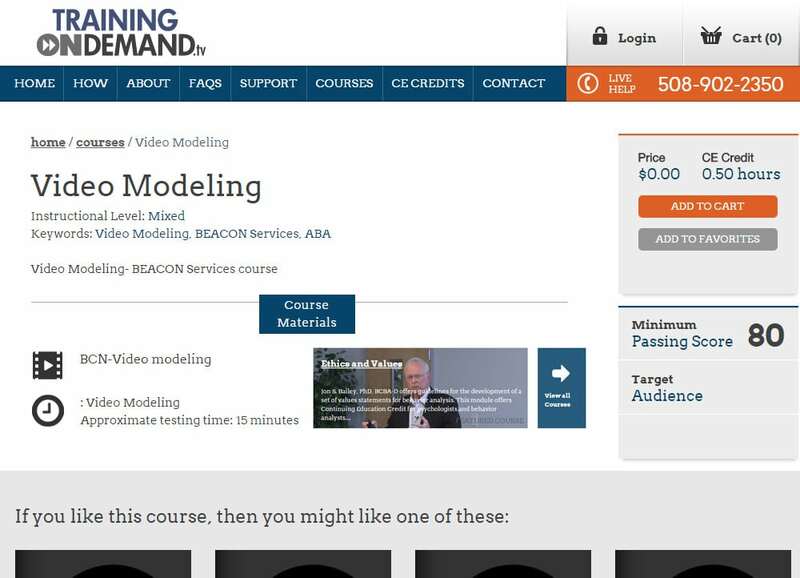 Training On Demand is an online training service that provides individuals and companies with a better way to learn. Created by the Professional Education Resources and Conference Services (PERCS), TOD offers a wide range of multi-disciplinary courses that each come equipped with print, audio and video training materials. 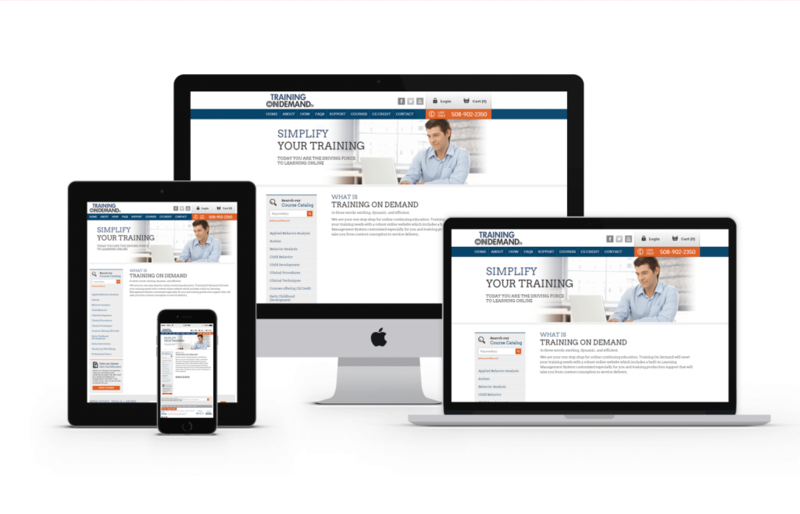 GoingClear Interactive was responsible for the discovery session, web strategy, user experience design, web design and web development of the new Training On Demand website. The website was built using WordPress at the core, but then highly customized into a complete custom web application. In this instance, it was better to build a custom product due to the features and functionalities needed. This custom web application includes all the bells and whistles of a standard LMS (Learning Management System) but was developed from the ground up. Some of the core features include online tests and quizzes, course grading, downloadable certificates upon course completion, commission's sets and managed for royalties of courses taught. There are also search fields, category filters, audio and video documents and much more.